Whoever said great skin was for ladies only? At Love Your Skin, we love pampering all of our clients. We’ve been trained to rejuvenate all skin types, including the sometimes rough-textured skin men often find themselves with. 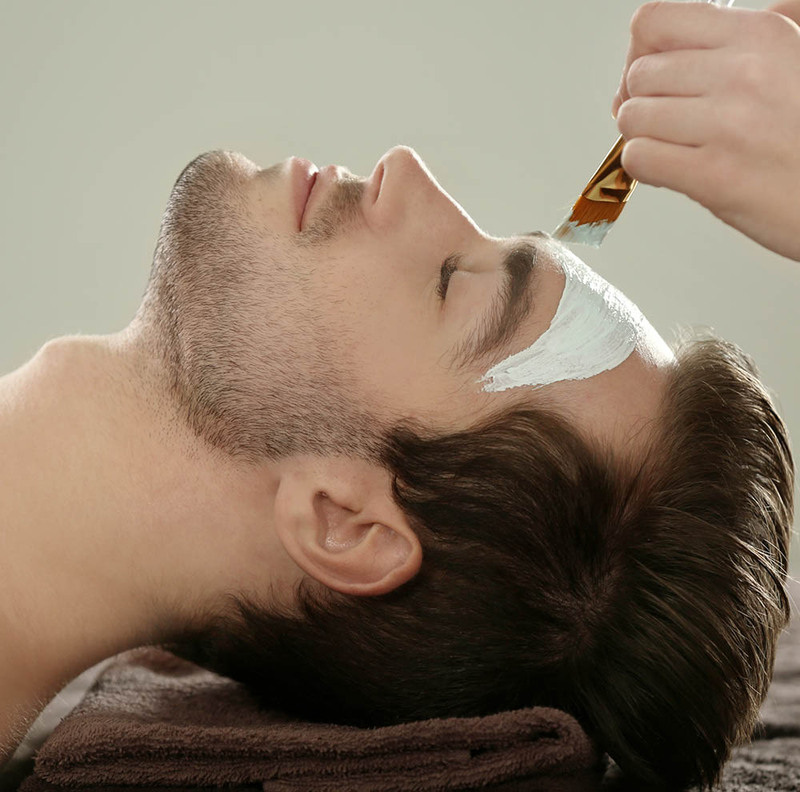 Whether seeking out a facial for yourself or booking a Bend spa treatment for the man in your life, Love Your Skin provides a variety of services geared towards men. Interested in fighting acne? Learn more about our Celluma light treatment.